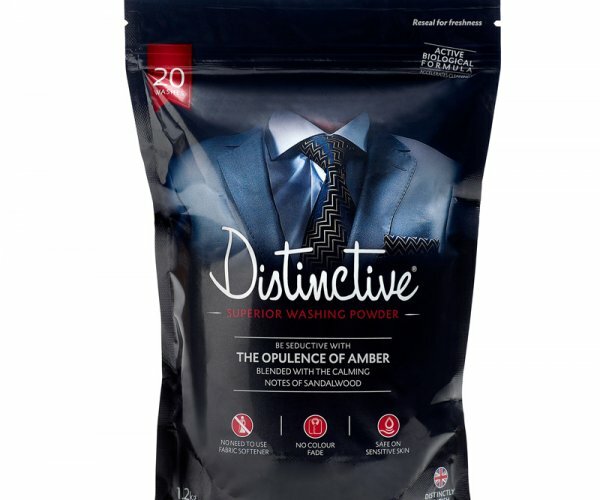 Categories: Home>Laundry supplies>powder detergent, Laundry>biological detergent, Laundry>masculine detergent. 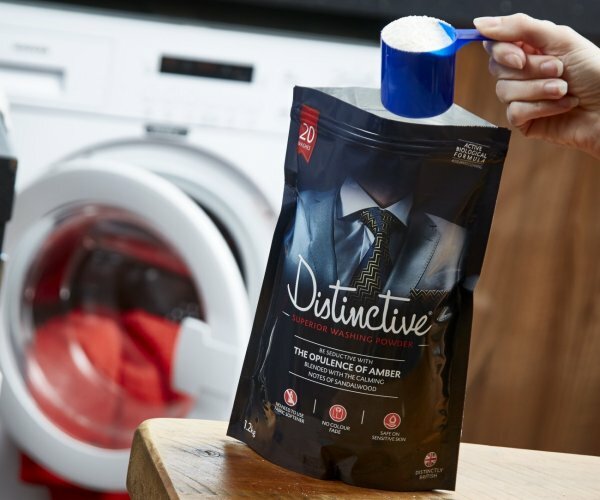 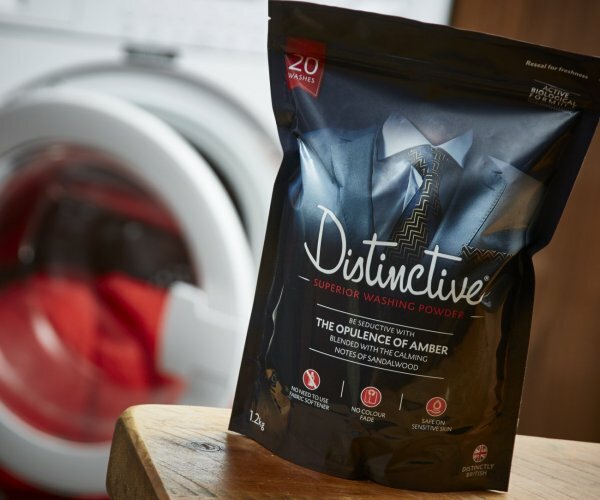 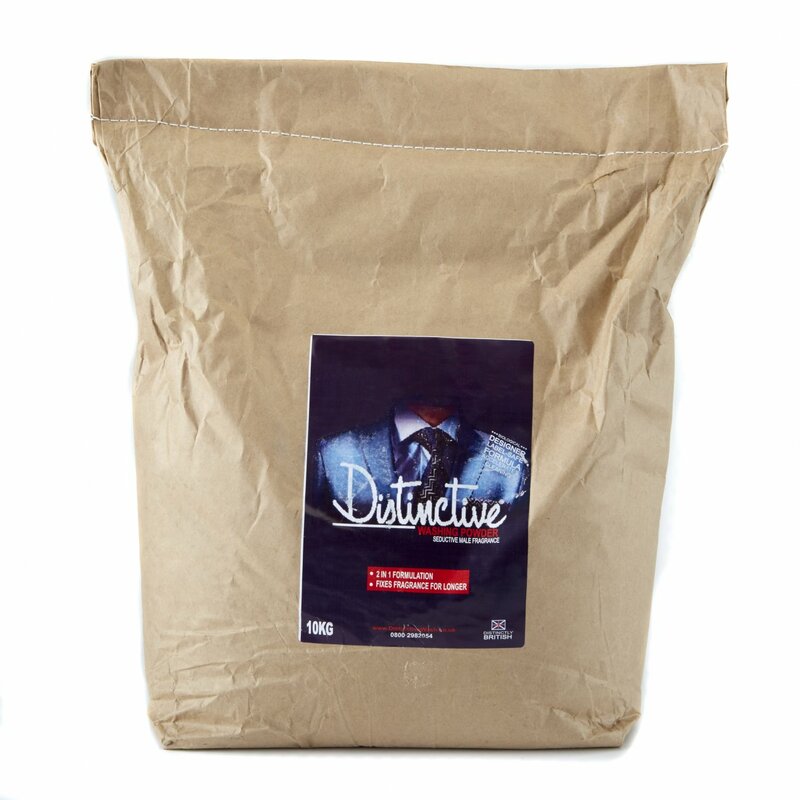 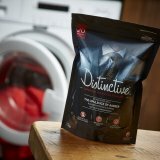 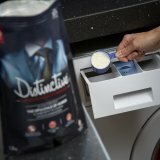 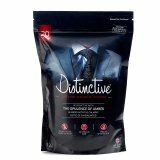 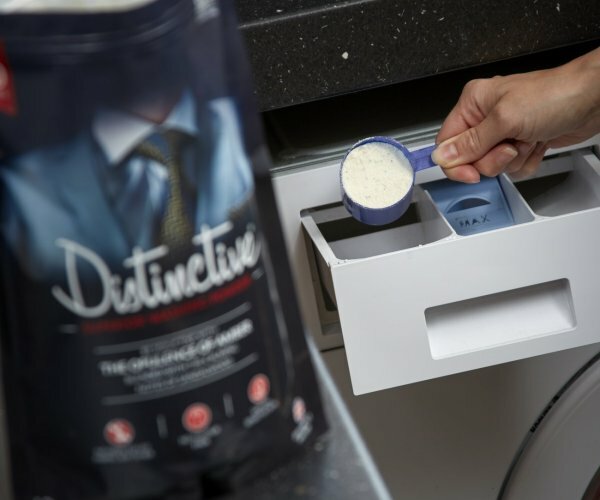 Distinctive is an advanced biological washing formula uniquely fragranced with the opulence of amber, balanced with the calming notes of sandalwood. 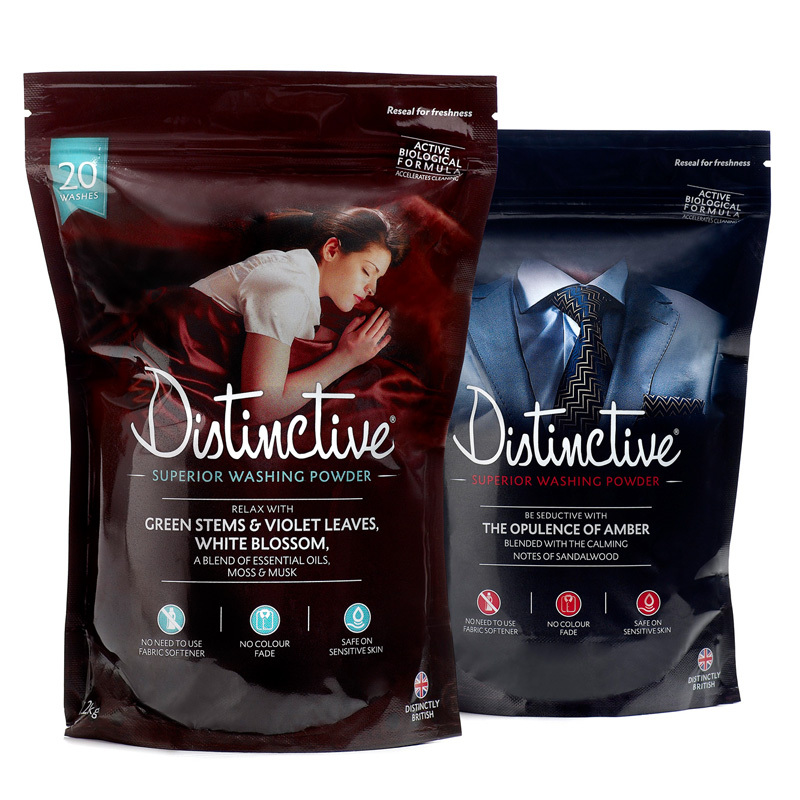 it’s a discerning, timeless fragrance that is loved by men and women. 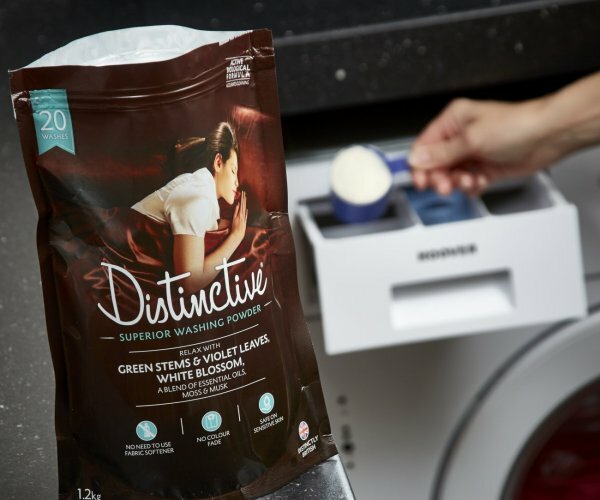 It’s soft and sensual and is equally at home laundering a gentleman’s shirt as the family mixed load of bedding and clothes. 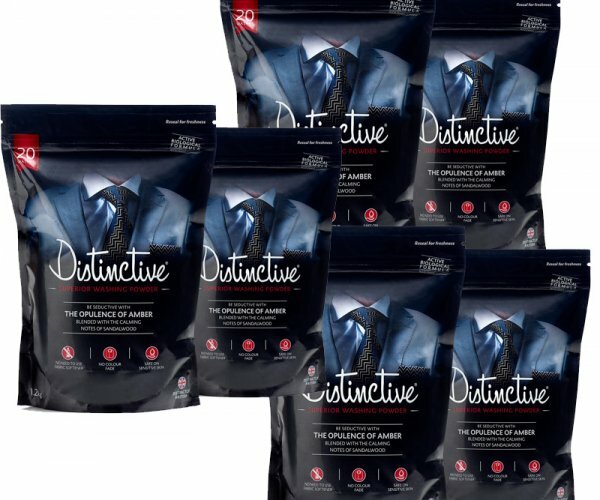 If you love quality fine fragrances and prefer some of the more exclusive masculine scents then this is a perfect treat.